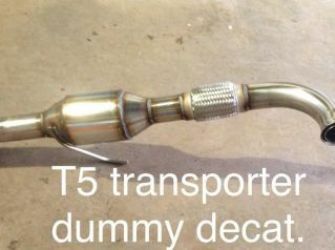 Dummy decat to fit VW T5 2.5tdi transporter. 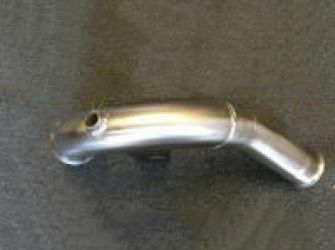 Made from 304 grade mandrel bent stainless steel in 63.5mm. 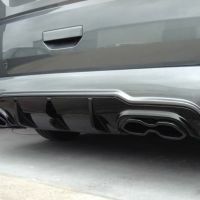 Please let us know engine code when ordering, axd, bpz etc. 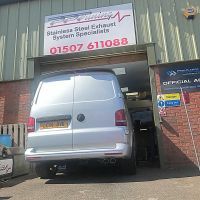 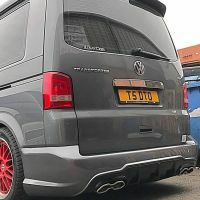 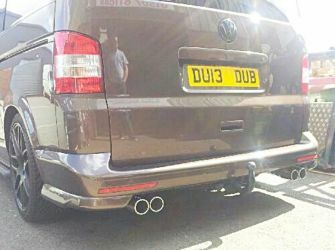 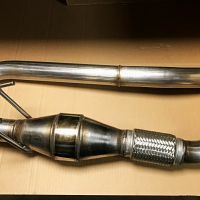 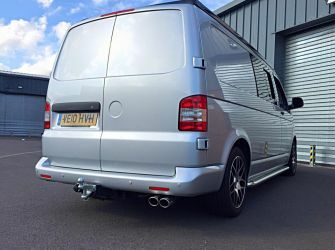 VW T5 transporter 1.9tdi stainless steel dummy decat or front pipe. 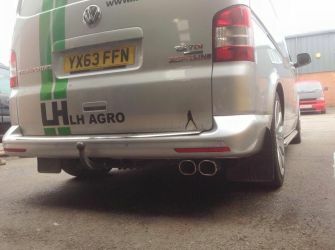 Fits all 1.9tdi models 2003-2009. 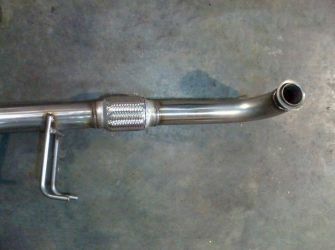 This part fits from the turbo to the first joint section of exhaust system.